Reading, PA (October 9, 2013) – The Pennsylvania Institute of Certified Public Accountants (PICPA) has honored Roxanne N. McMurtry of Herbein + Company, Inc., as a Young Leader Award for 2013-2014. The Young Leader Award recipients have demonstrated leadership skills that will propel their success in a profession committed to protecting the public interest. 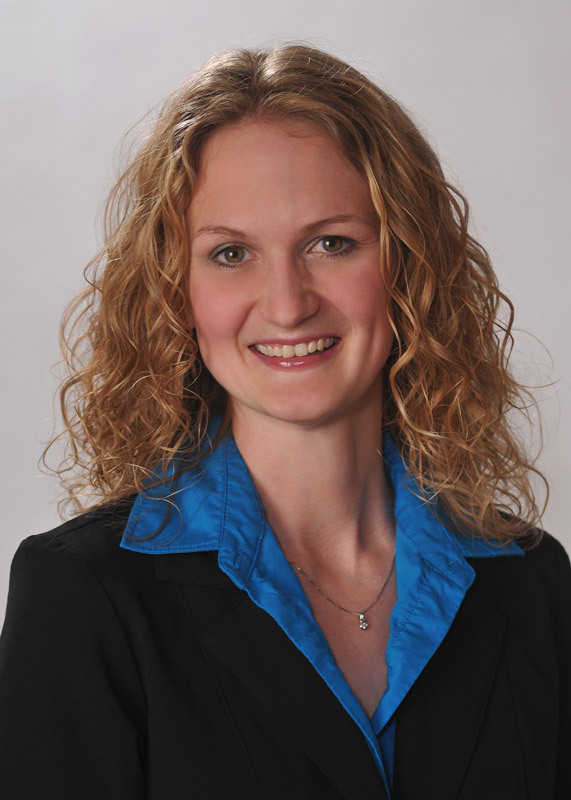 Roxanne N. McMurtry, CPA, a Manager in the Accounting and Auditing department at Herbein currently serves as co-chair of the PICPA Reading Chapter Emerging CPAs Committee. The 2013-2014 Young Leader Award group was honored Sept. 23, 2013 at PICPA’s annual Leadership Conference in Harrisburg, Pa. A list of all recipients can be found at www.picpa.org/youngleaders.